Those looking for a doughnut and a cup of coffee in Bellefonte will have a new option soon, as construction of a new Dunkin' Donuts has started on the Benner Pike. 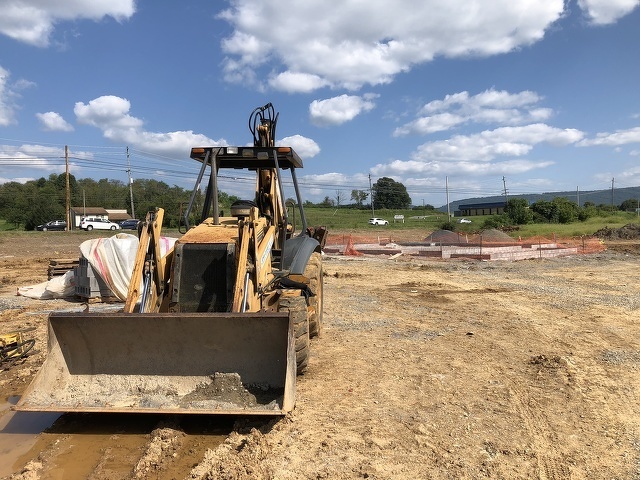 Located on the land between Bellefonte Lanes and Greystone, the 2,279-square-foot store should be open by December or January, according to owner Eric May. This will be the sixth Dunkin' Donuts in the area after a shop on North Atherton Street opened last December. The new store will be similar in size to the store on North Atherton, with a drive-thru and full seating area. The other five locations are located in the State College area. May said the Benner Pike store will employ 30 to 40 people. There are perhaps few things that Penn State parents love more than sharing their blue and white pride with their kids. Thanks to a brand new children’s book, that task just got much easier. 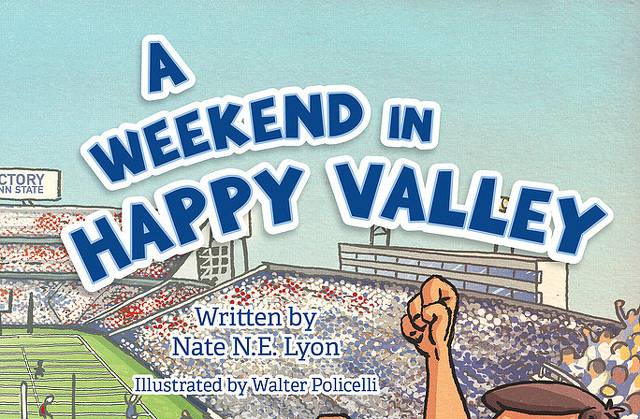 A brand new officially licensed children’s book titled "A Weekend in Happy Valley," written by Penn State alumni siblings Conn and Andi Thieman, is now on the market.